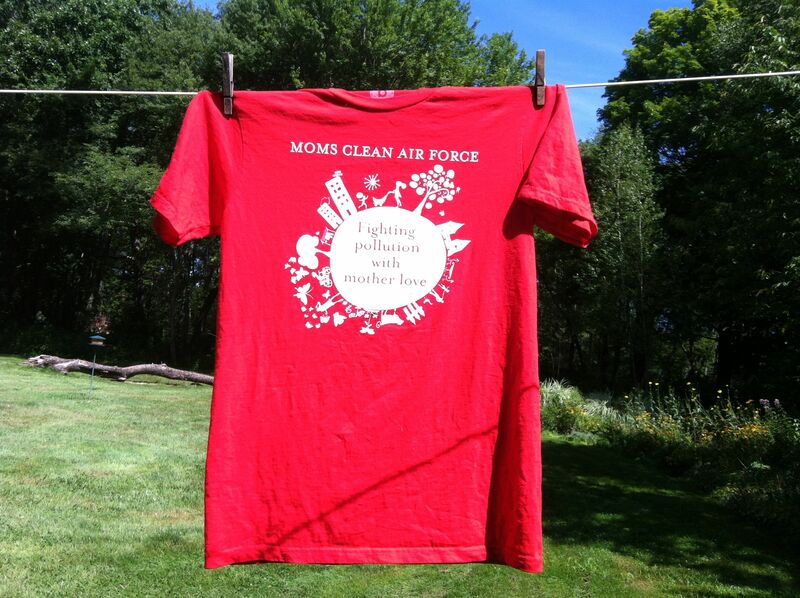 May is Clean Air Month, and when Women’s Voices for Change asked me to profile Dominique Browning, co-founder and Senior Director of Moms Clean Air Force, I was more than happy to do so. I’ve also been busy covering Showtime’s new series on climate change, “Years of Living Dangerously.” You can watch episode one online here, and read my posts about it here. Climate change is an overwhelming, unhappy subject, but it’s really important to understand that we can beat this—there are answers. So, in honor of Clean Air Month, please check out, “Dominique Browning: Making a Difference in the Air We Breathe.” And then, do something important for all of us and support limits on carbon pollution. First of all thank you for the follow and for stopping by! Yes, Dominique is a treasure. Her writing and work has meant much more to me than I could include in that post, beginning with her work at H&G and then later with her books, blog, and of course MCAF. I think that Women’s Voices for Change must have a problem with their site, if you tried to leave a comment there, as some of my MCAF colleagues have with no success. I have alerted the editor and hopefully she can resolve the problem. A blog about travels near and far, daily life, and issues that are bigger than all of us.